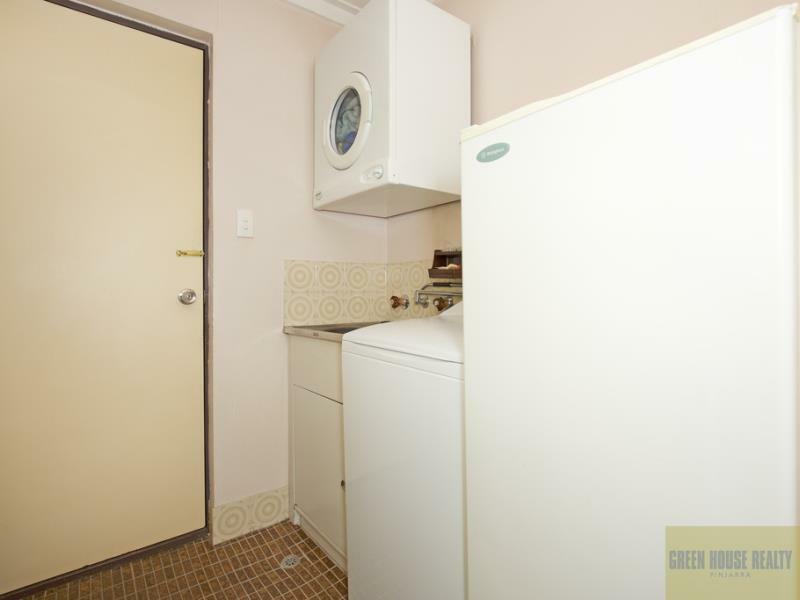 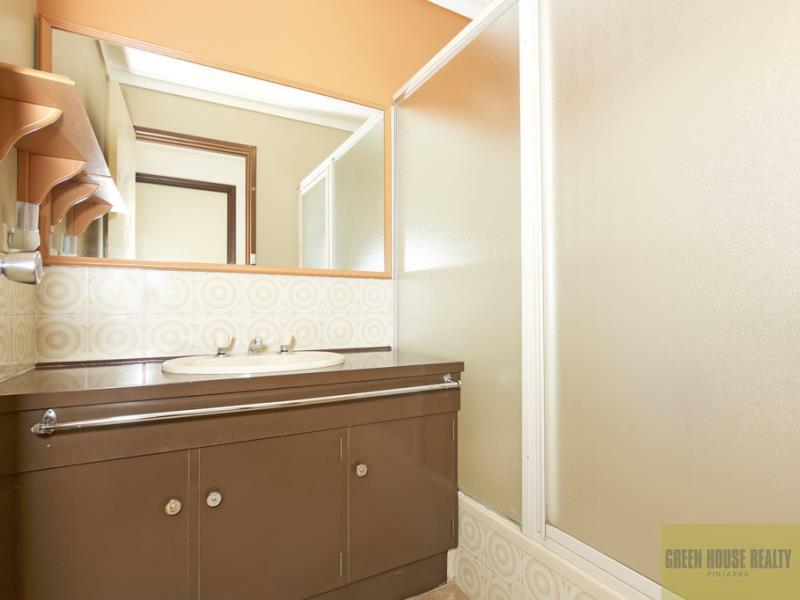 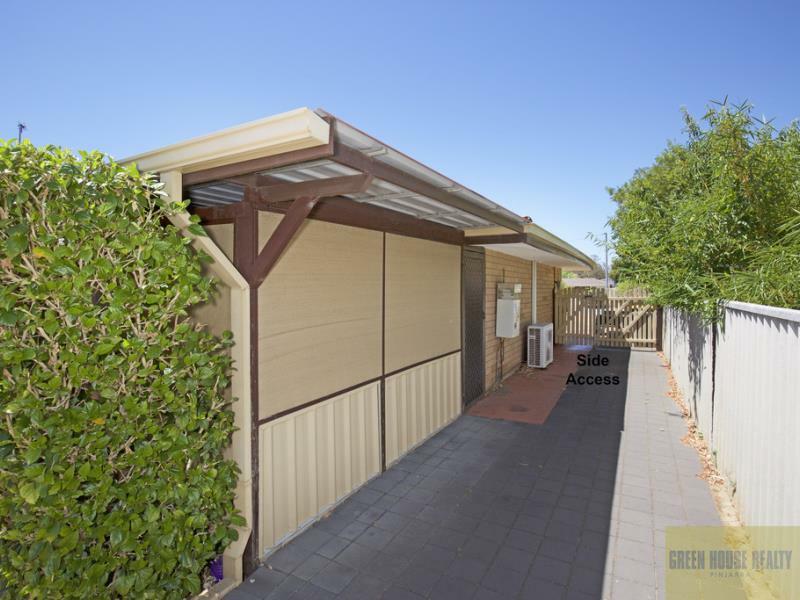 Nice quiet cul-de-sac location for this neat 2 bedroom home with a lock up garage. 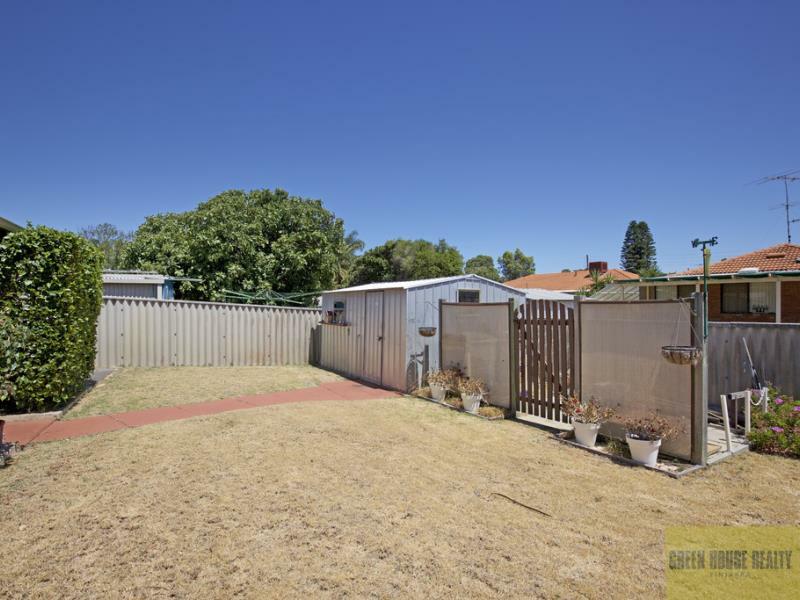 Lovely gardens with space front and rear to spend time enjoying the fresh air. 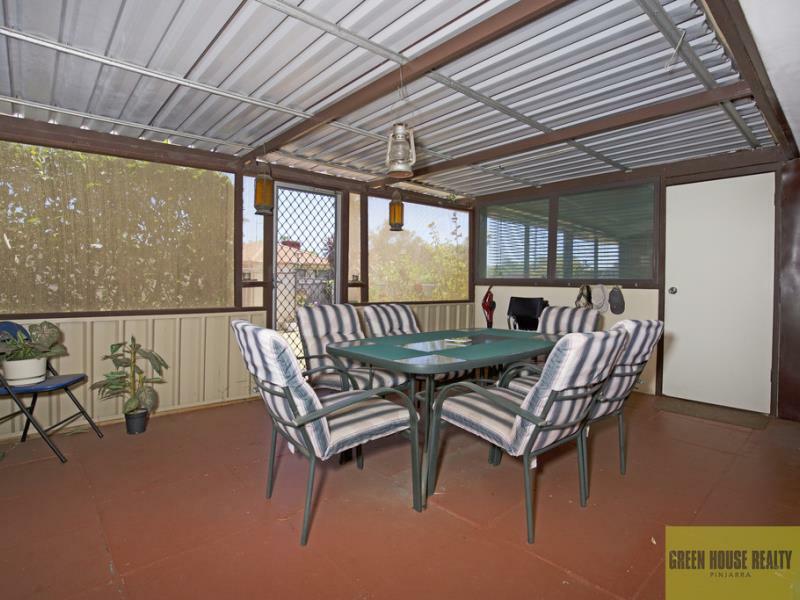 Open plan living in this modest home, however an additional sunroom and additional enclosed patio provide plenty of room to move. 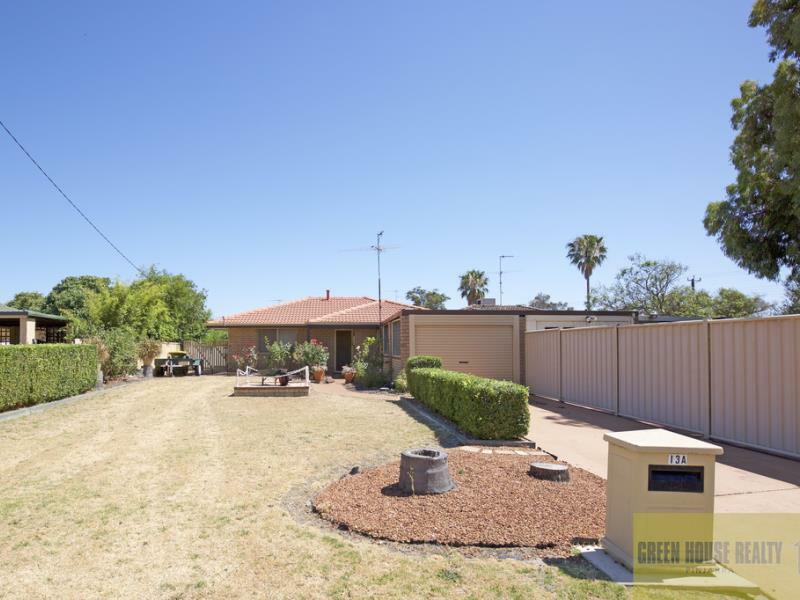 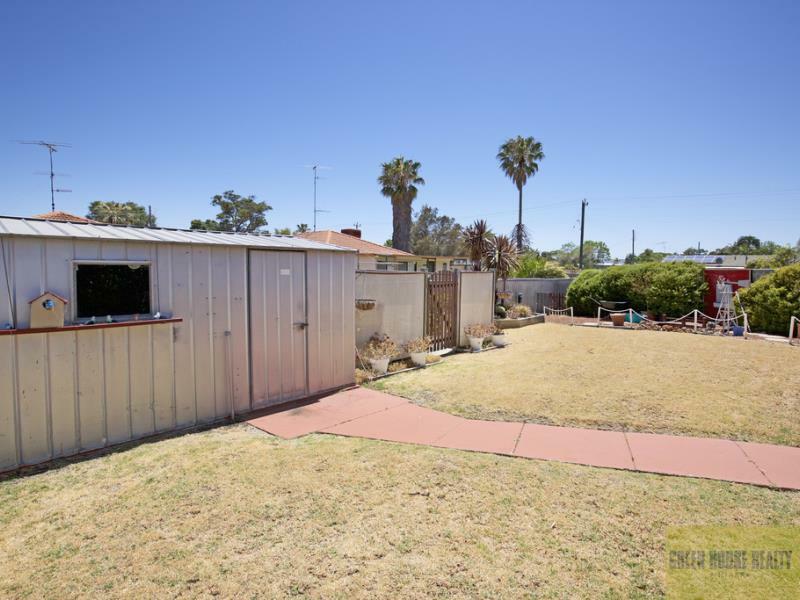 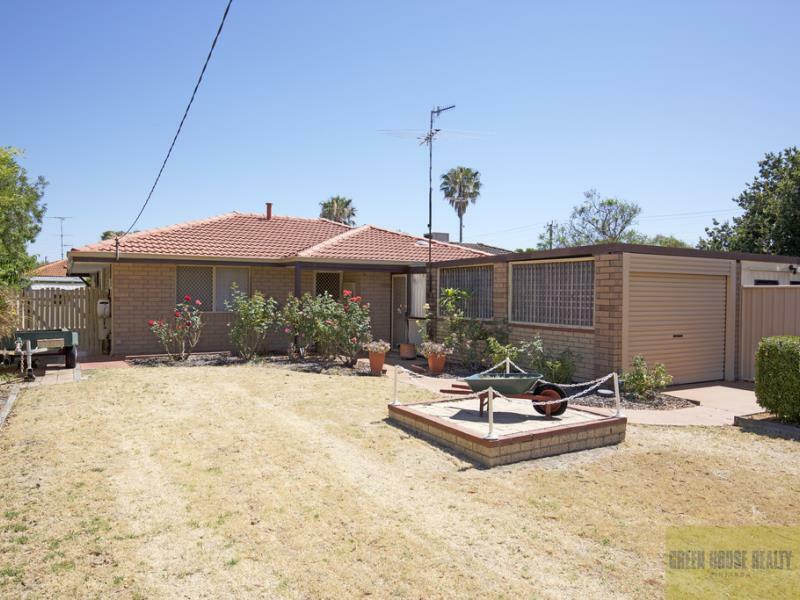 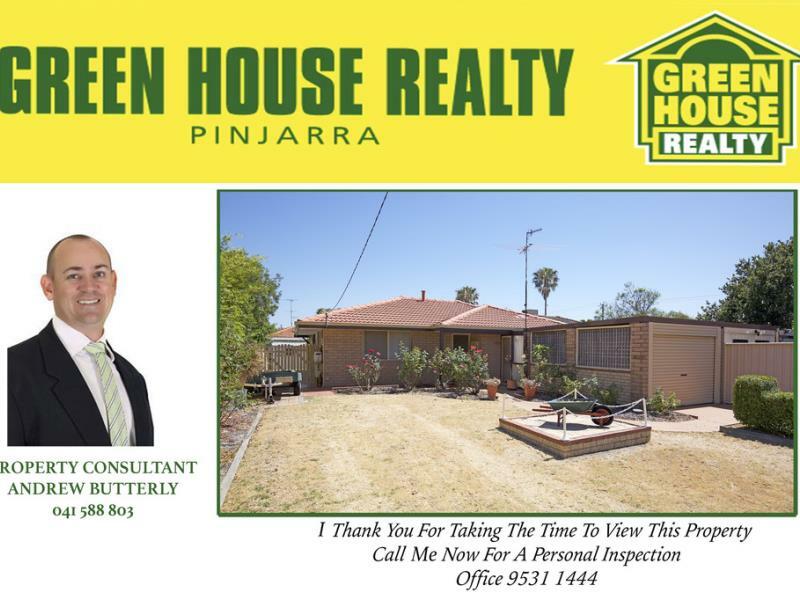 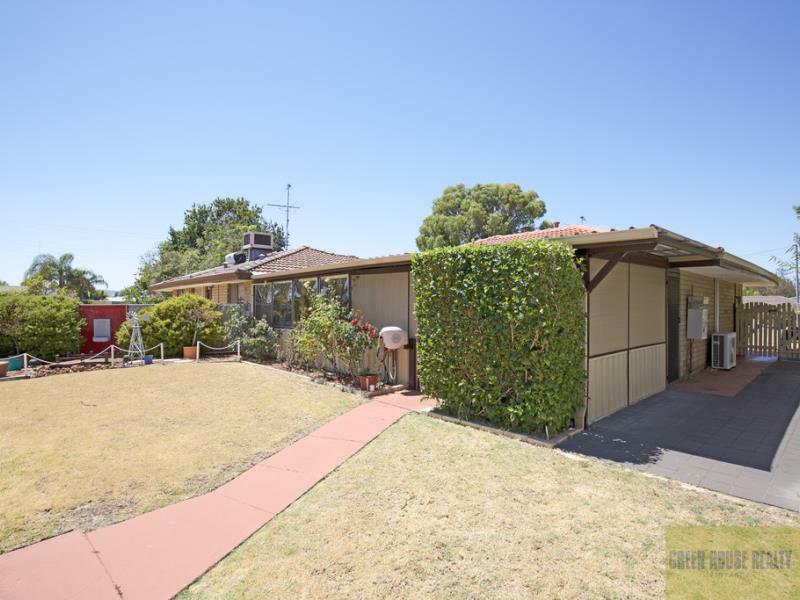 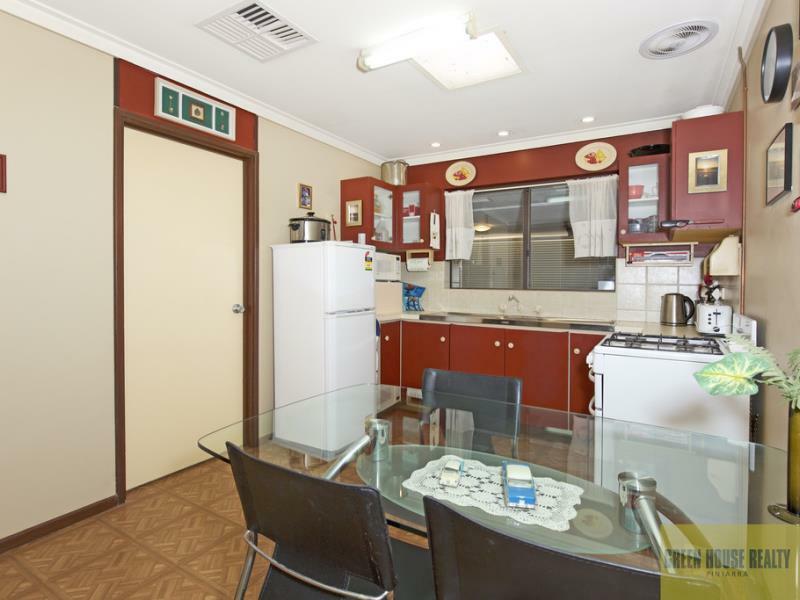 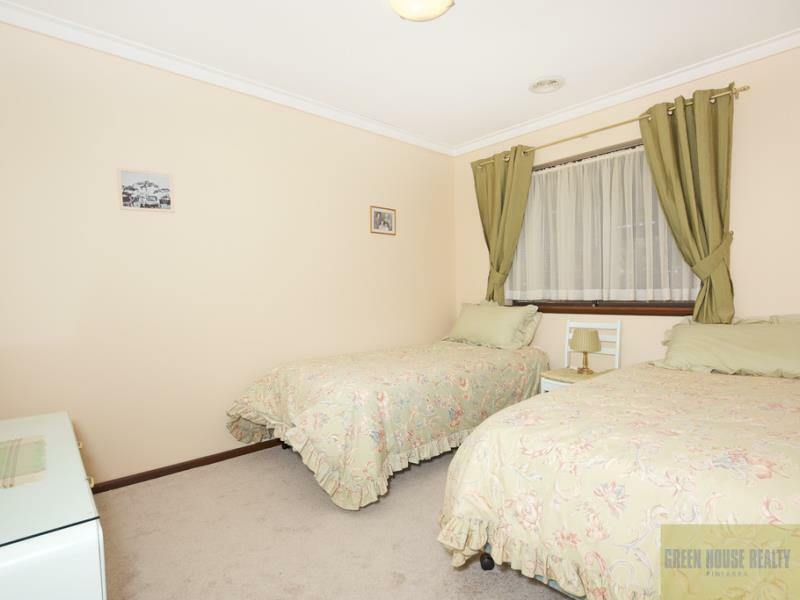 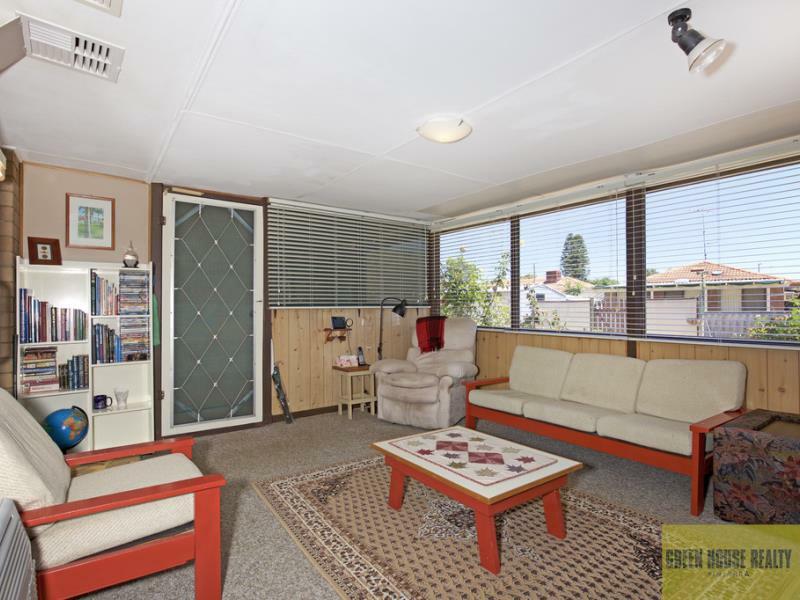 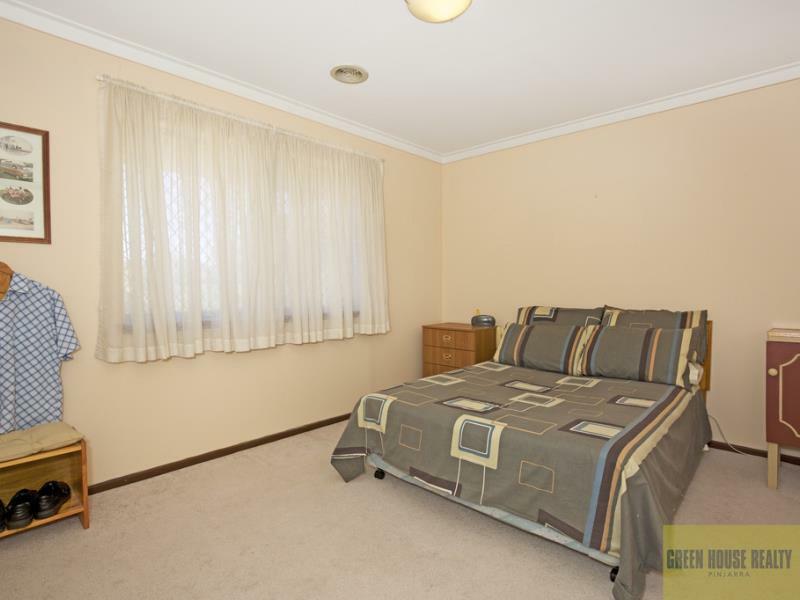 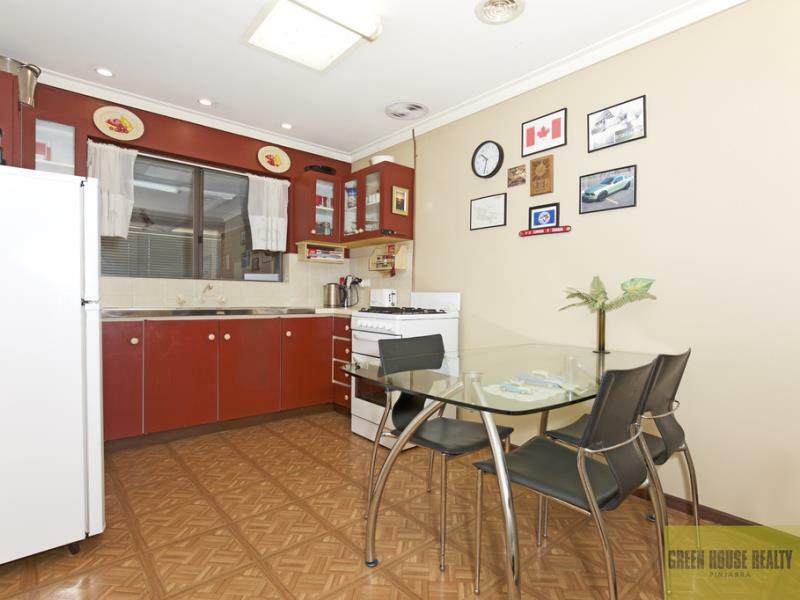 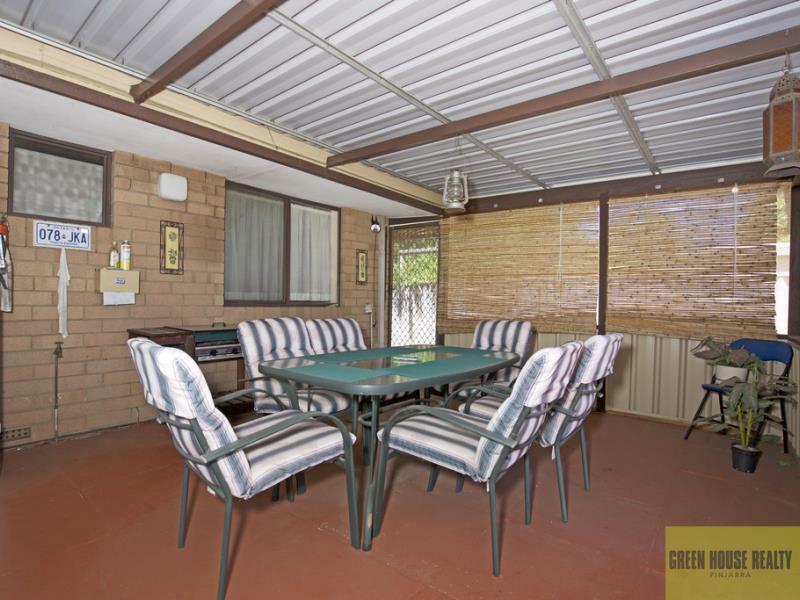 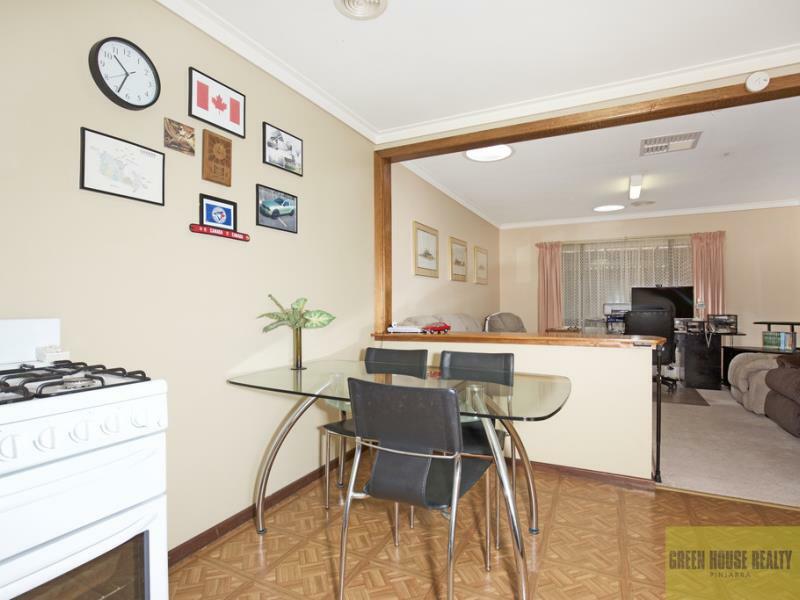 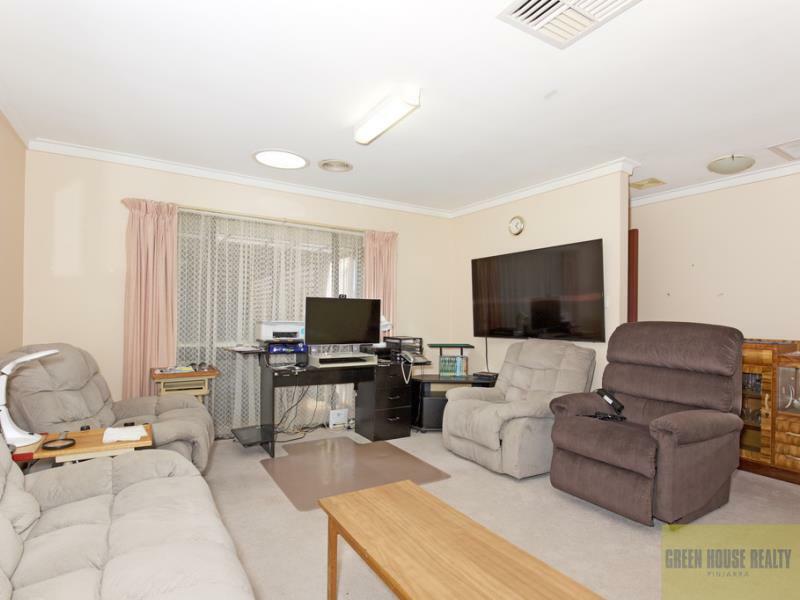 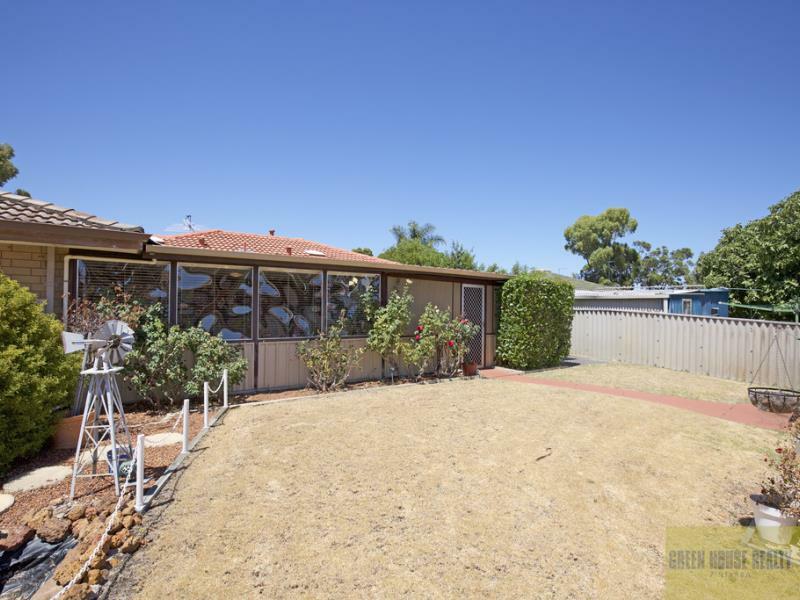 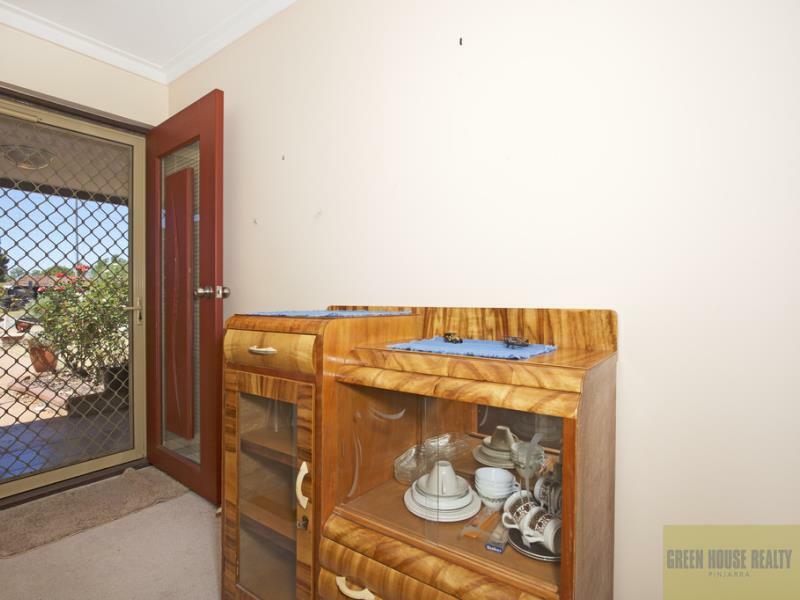 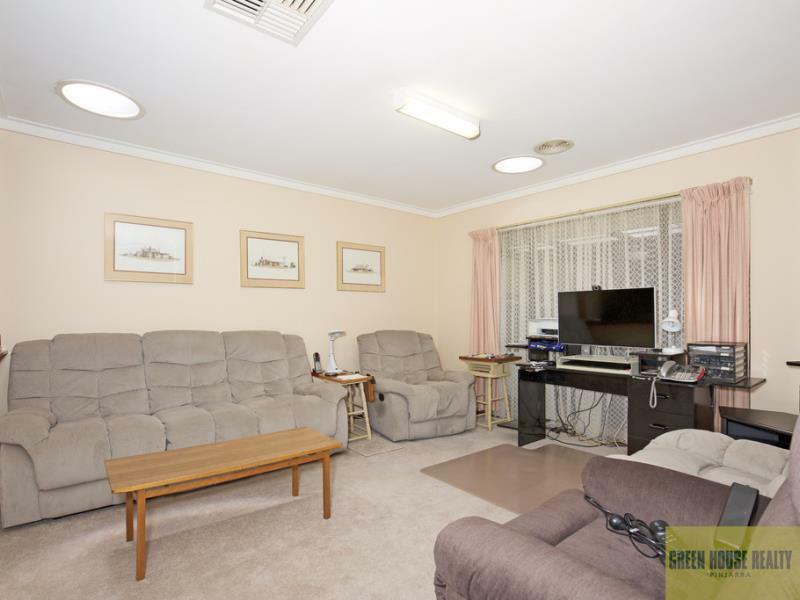 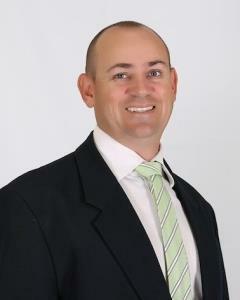 Great value so be very quick to see it today, Contact Andrew on 0410 588 803 to arrange a viewing.